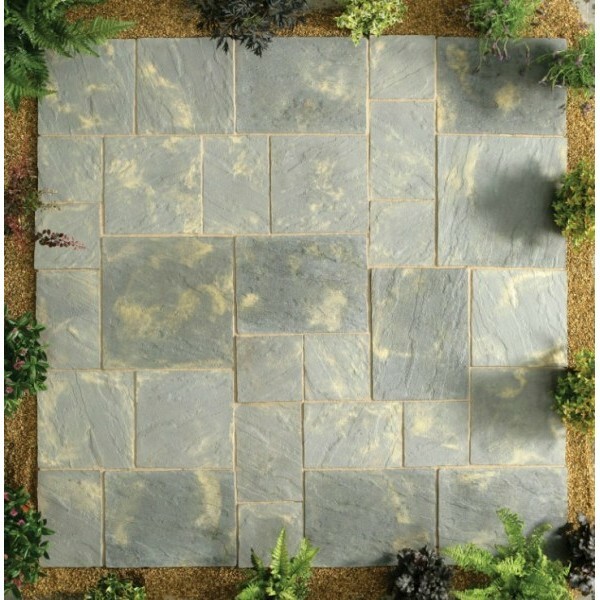 The Kelkay Patio Kits consist of paving slabs moulded to provide everything you need to create high quality patios in a range of different shapes and designs. 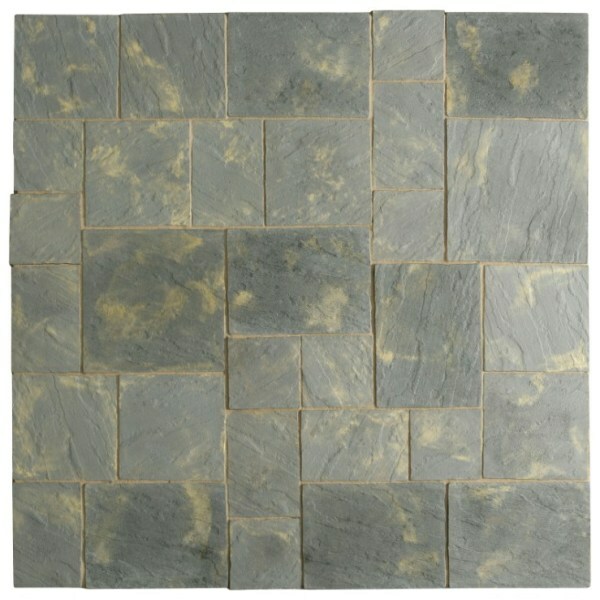 The Abbey range reflects the fresh hewn look of natural quarried flagstones. 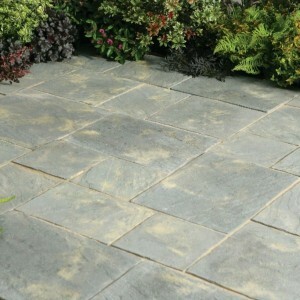 The irregular riven pattern and chiselled edges are faithfully reproduced to give a truly random and unprocessed appearance. 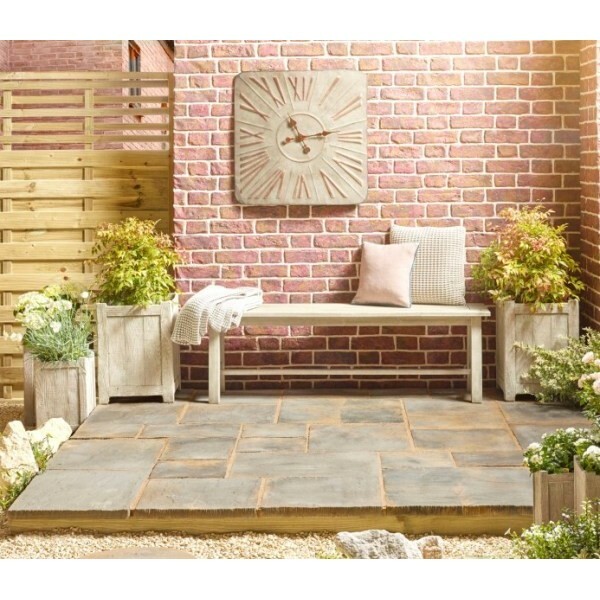 Our patio kits are delivered on a non returnable pallet. Please be aware that the pallet is manoeuvred with a hand pump truck, therefore the unloading area must be smooth and level.